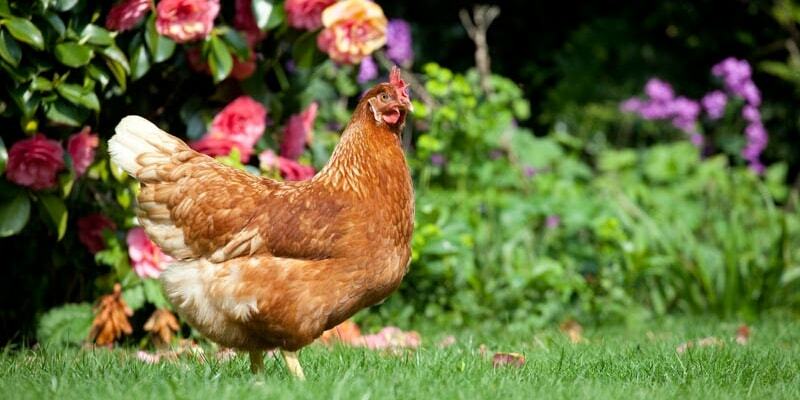 Once again, the backyard poultry movement finds itself linked to a Salmonella outbreak. This time, however, it’s the largest in history due to the number of confirmed cases, (over 700) and the eight separate outbreaks being investigated. Don’t let those relatively low numbers fool you: Science suggests the actual number may be as much 29 times the number of confirmed cases, meaning over 20,000 potential cases in this instance. As the backyard poultry movement has grown over the years, so has the number of Salmonella outbreaks linked to this practice. In fact, this is the 14th year in a row when a Salmonella outbreak has been linked to backyard poultry. 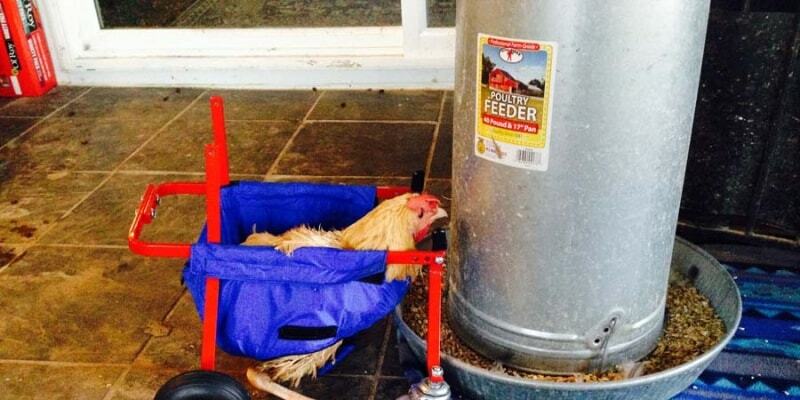 Is it fair and accurate to say these outbreaks are linked to keeping chickens? I don’t think so—at least not completely—and here’s why. I believe backyard poultry owners are receiving tainted goods. 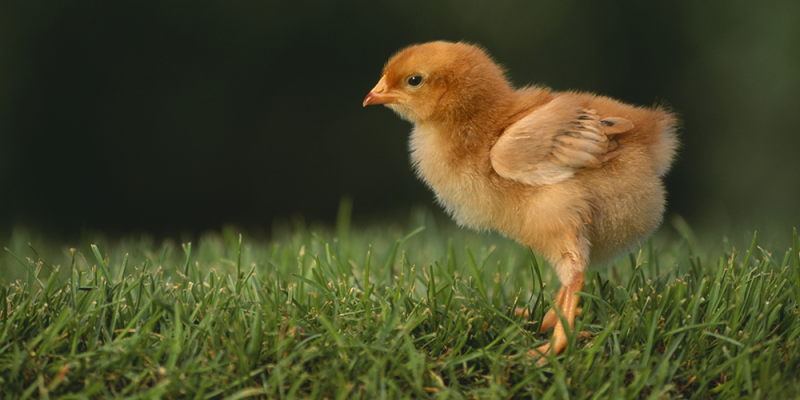 Many are receiving baby chicks already infected with Salmonella from the hatchery. 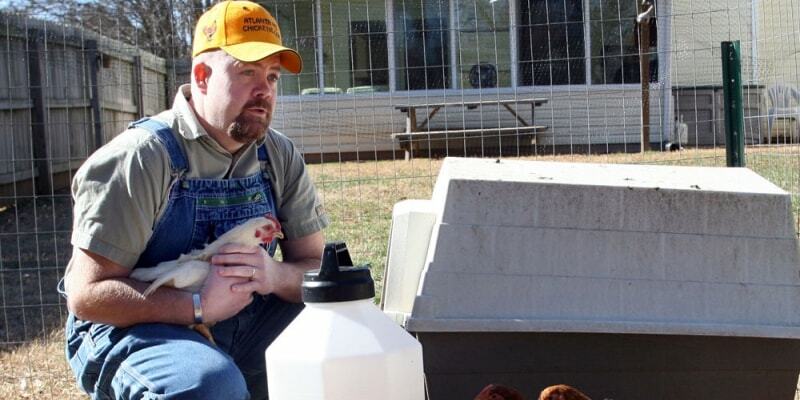 A case could be made that backyard chicken owners are blameless in this instance because they're purchasing chicks already infected. And while that is a valid point, I believe that in many cases the lack of biosecurity measures in place once the chicks arrive home are insufficient and are also contributing to the problem. Examples include not washing hands after handling the chicks; allowing young children to play with the chicks; and allowing chicks in the house, cribs, beds, pack-and-plays, as well as where food is prepared. (Remember the "Don't kiss your chickens!" public service announcements from the Centers for Disease Control and Prevention, or CDC?) So, while I believe the backyard chicken owner isn't getting a fair shake from the start by receiving chicks already contaminated with Salmonella, they aren't blameless, either. Still, I have expressed my concern to the CDC about linking these outbreaks specifically to backyard poultry lovers instead of to the hatcheries themselves. One example I use is the recent Listeria outbreak involving Blue Bell brand ice cream. All of the official material stated that the Listeria outbreak was linked to Blue Bell ice cream, not to the ice cream fans who ate the tainted product. Last year was the first time that I can remember when the CDC decided not to release the names of the hatcheries implicated in a Salmonella outbreak. I shared my concern with the CDC regarding this decision. Their position was that because all chicks and chickens have the potential to carry Salmonella, we should focus on educating about safe handling methods and approach all chickens as if they were infected rather than make the names of the hatcheries public. This is difficult to understand: The CDC identifies brands during food-related outbreaks so the public can make educated purchasing decisions. Why not allow this same opportunity to people purchasing chicks so they can stay safe, too? A couple of weeks ago, I filed a federal public information request to the CDC to obtain the names of the hatcheries and their suppliers involved in the current outbreak. I have yet to actually receive the information, but my request has been approved—l will receive it soon. I have a great relationship with the CDC and have enjoyed working with them for many years. Still, I have to ask them the tough questions that my readers have come to expect.